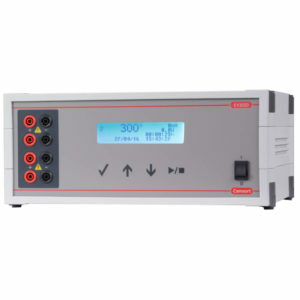 All Consort Maxi Series (EV2xxx/EV3xxx) power supplies have four output terminals for up to four simultaneous runs. 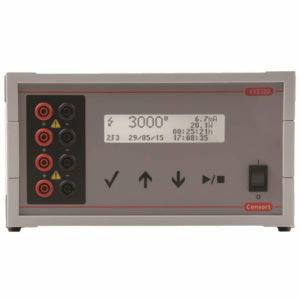 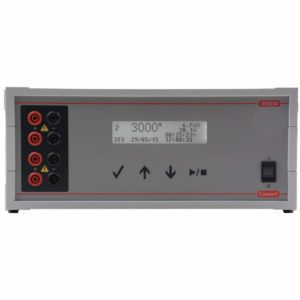 Powerful microprocessor control allows complex programming, while manual mode permits the setting of voltage, current, power and time for routine electrophoretic runs. 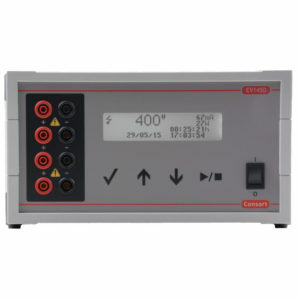 The parameters may also be changed temporarily without interrupting the run.